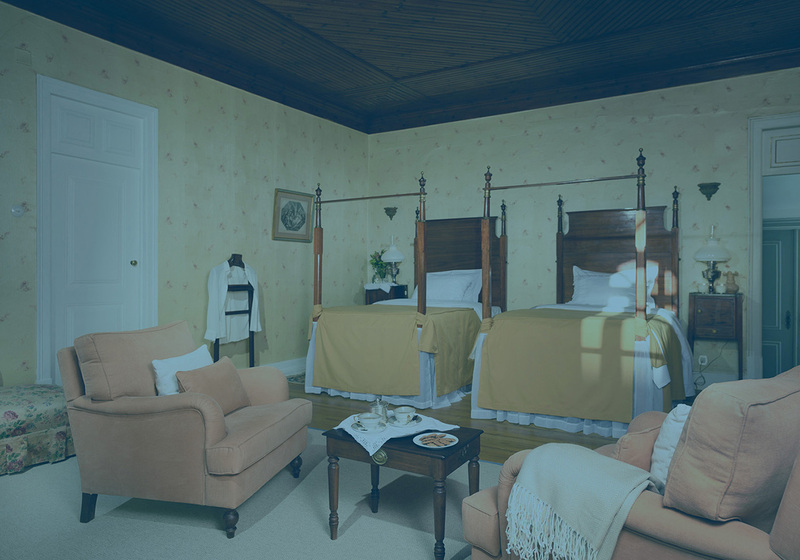 Casa de Santiago – Staying at Casa de Santiago is like traveling in time, with the XXI century comfort, unique details, exclusive experiences and incomparable moments! True living history among the walls of the magnificent and noble house of the Lobo de Vasconcelos' family. 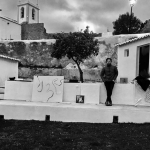 Thanks to Francisco, Jose Duarte, their family and staff for a unique and singular stay in the heart of the Alentejo and for sharing with us their home.We hope to see you soon too. Our stay at your home was formidable in all the ways. 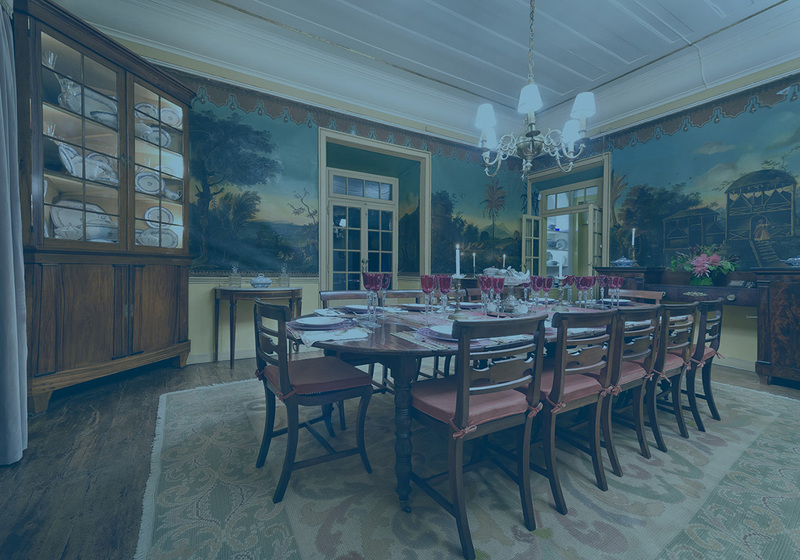 We really enjoy every detail of the the house, from the wild paintings of the dinning rom to the scent of the gardens. Thank you for preserving this heritage and for sharing with us. José and Francisco not only host you to their family home and makes you feel most welcome, they also takes you on a journey into history of Casa de Santiago. A place full of peace and calmness. A place that allows you to slow down and rest but it also made me create paintings and I absolutely will be back for more. More painting, more fresh lemon from the trees, more history and more José and Francisco I am very grateful to have been able to get to know this place and it’s spirit. Many thanks to José, Francisco and his lovely angels Fatima and João. 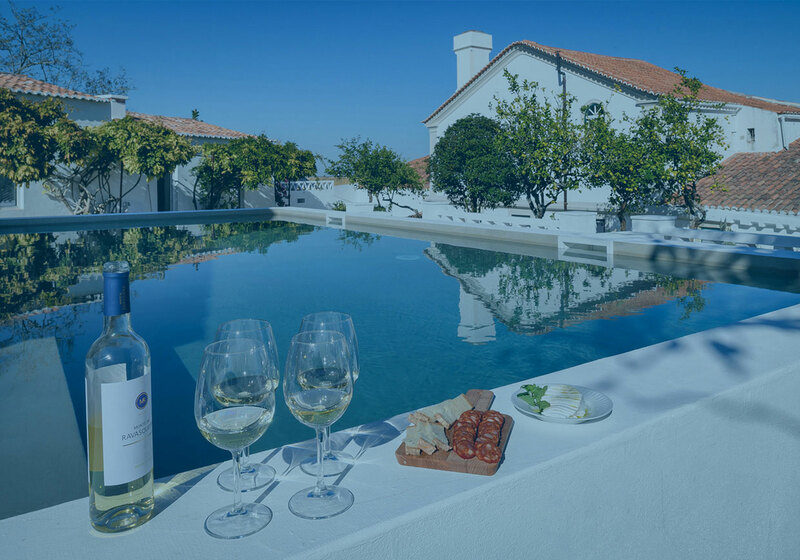 Tucked away in the scenic hills of Alentejo, Casa de Santiago is a truly authentic and unique experience. It exudes every element of Portuguese tradition and yet has a contemporary feel, particularly with the stunning outdoor pool. 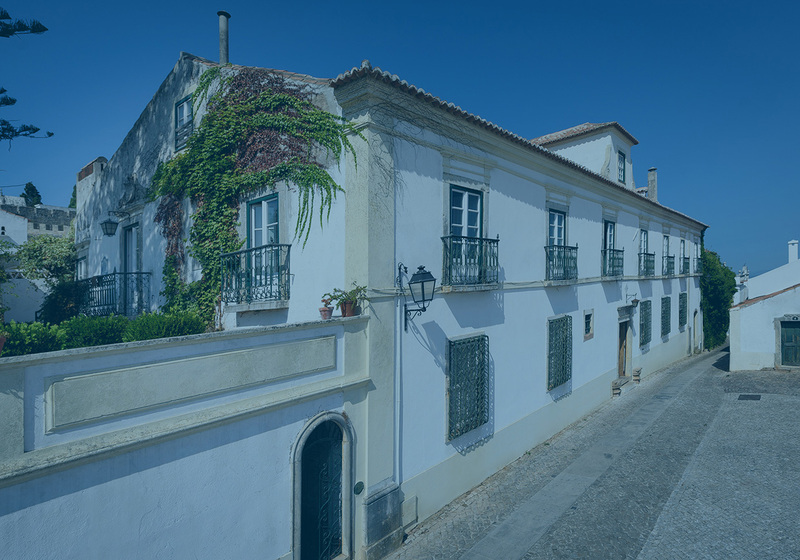 If you want a taste of Portuguese culture, in ultimate comfort, this is the place to stay. I could not recommend it enough. I stayed at the most wonderful place “ Casa de Santiago" in December. Perched at the top of the hill just beneath the chapel lies this jewel of a manor house with spectacular views of the town of Santiago below and a charming walled garden at the rear. Inside it is restored with great care decorated in most exquisite taste. For me it was the most perfect weekend getaway and I can’t wait to go back. Obrigado pelo seu contacto. Responderemos assim que for possível. I consent to Casa de Santiago collecting my details through this form.